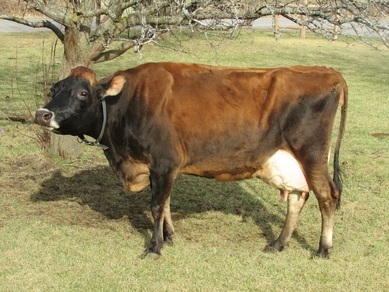 Visnu Priya has a unique character, unlike many other dairy cows. 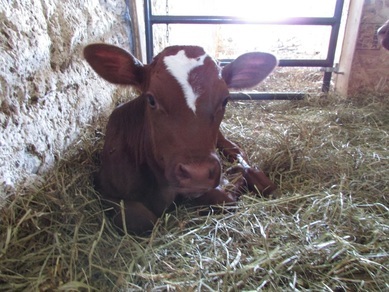 She is not at all timid and from day one on our farm she has been very approachable. She loves to be pet and brushed but also doesn't mind giving you a small nudge if you happen to be in her way. Visnu Priya loves to eat, a lot, and you can often find her in one of the other cow’s food bowls trying to steal their grain. 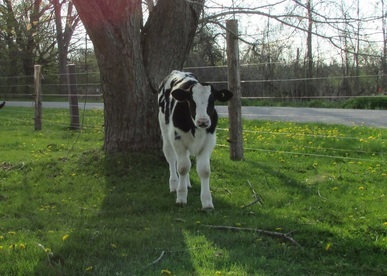 She was the first cow to arrive on our farm and has been super welcoming to the rest of the herd. 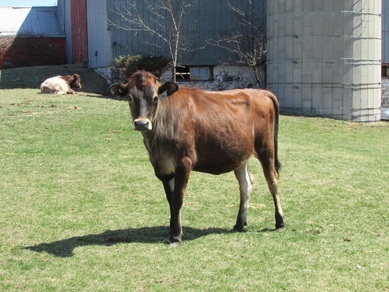 She is loving to all members of the herd and is very happy to have so many friends. 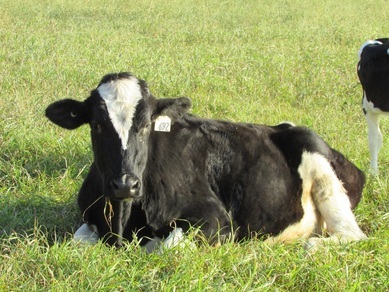 Please help protect her by participating in our "Adopt a Cow" program. 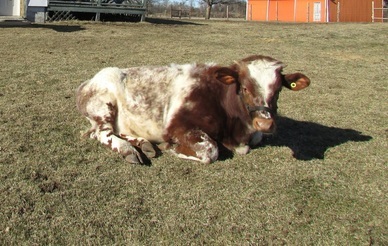 Nitai is a sweet and gentle young oxen. He has developed a bit of a laid back yet stubborn nature. He will do as you say to the extent that it suits him and he doesn’t mind having to make you wait for him. 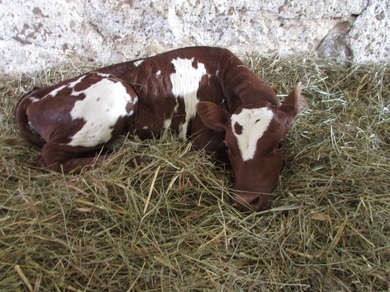 Nitai was the first male calf to arrive on our farm. Once Murali, another young bull calf, arrived on the farm, Nitai quickly made friends with him and they are now inseparable. They can always be found together, either playing or resting. 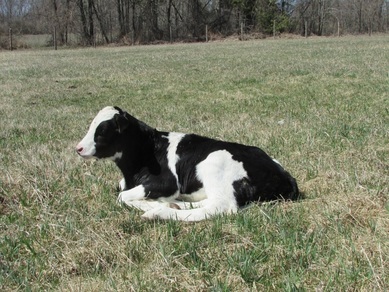 Please help protect him by participating in our "Adopt a cow" program. Remuna is very mischievous and confident cow. Being a bit timid at first, after a few short days Remuna showed her true nature by playfully trying to boss around the other cows in the herd. She will even give us a gentle shove if we happen to be in her way. She still has a very childlike nature; often she will try to chew on our hair or clothes just like little baby calves do. She is very sweet and loves to be pet and brushed. At first, Mangala was a very shy and timid young cow. Due to the harsh treatment she received in her previous home she wouldn’t let anyone approach her. After a few months on our farm she learned to trust us and she is now easily approachable. She has a very playful, childlike nature as one can often find her running around, playing and chasing the younger calves in the herd, but she will also shove them away if they get in her way. It is such a pleasure to see the transformation she has gone through since her arrival. Just as her name indicates, Yashoda, has a very caring, motherly nature. 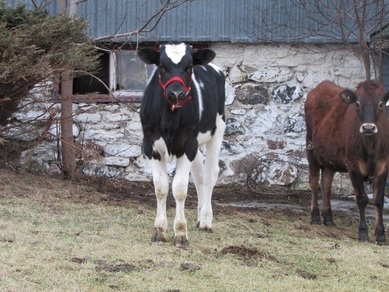 She always looks over the younger calves in our herd, even though they are not her own. We gave her the nickname Mama, just for that reason. 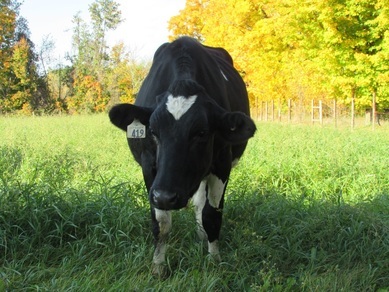 She is the natural leader of the herd as all the other cows show her respect and follow her lead. Wherever she goes, the others obediently follow her. 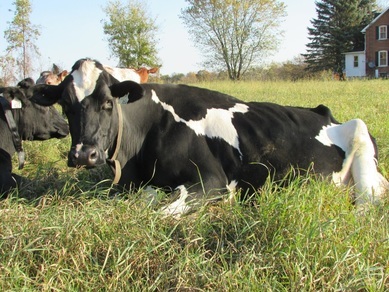 Even though her size might indicate otherwise, as she is a largely built cow, she has a sweet, nurturing and tender nature. Murali was offered to us as a gift from the farmer from whom we received three other cows that are now a part of our herd. We were extremely happy when he arrived on the farm and his jumpy, joyful nature shone through immediately. 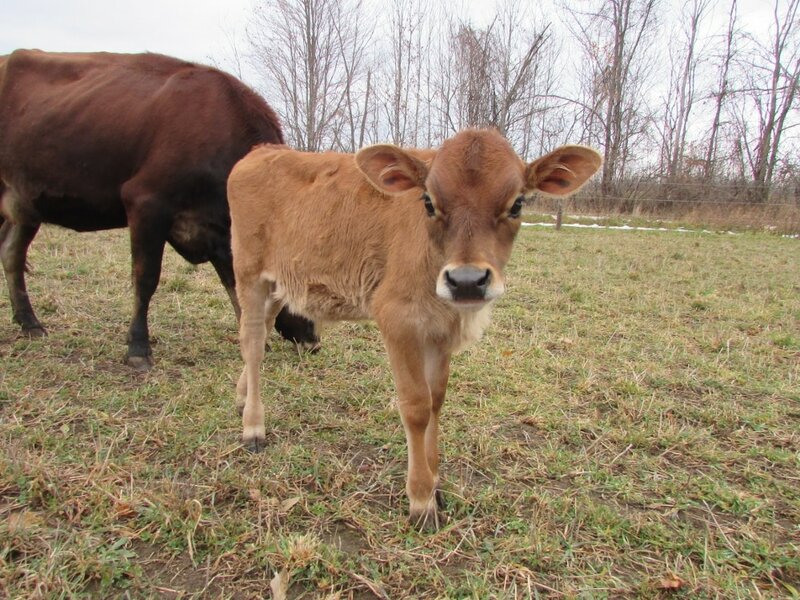 Murali has grown up to be quite a feisty young oxen. When he is not in the mood for attention he will gently give a small nudge but will quickly approach you for attention at other times. Nitai Prana and Murali have become best friends from day one. They can always be found together either grazing, resting or playing. Meera is a very young and courageous cow. 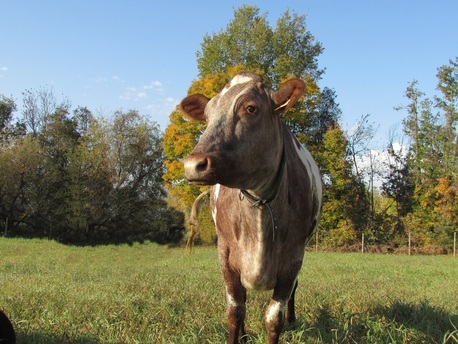 When she arrived on our farm she explored it with such confidence as though it all belonged to her. Although she was a bit timid at first she quickly learned to trust us and we are now her best friends. Often you will find her following visitors around and out of curiosity she will check them out when they have their backs turned towards her. She is very playful and loves playing with Nitai Prana and Murali, who from day one became her best friends. Ananta Gauranga is a mischievous little guy. He will pick a playful fight with anyone in the herd, regardless of their size. He is always full of energy and is often found hopping, jumping, running and having fun around the farm. His best friend is Gopinatha as they were born only a few days apart from one another. They are often found together, either playing or resting one next to the other. Gopinatha is a pleasant young fellow. He is very mild in his behavior and it seems as though nothing can trouble him. He loves playing around with Ananta Gauranga, as they are almost the same size, but you will rarely spot him playing with any of the big guys. He is sweet and charming, and he doesn't mind to be pet whenever possible. He spends most of his day with Ananta Gauranga and it is not a rare sight to see them resting next to one another. Rama is a sweet young oxen. He is very friendly and will not mind if you approach him slowly. He has developed a very trusting nature and he loves to come and great you when you pay him a visit. Him and his sister can still be seen "hanging out" together although he also enjoy the company of the "bigger" boys in the herd. Shanta is a mischievous young calf. She will run away from you in a flash and will only allow you to approach her if she is “in the mood” for it. Her nature is so different from her mother's (Visnu Priya) as, unlike her mother, she is very shy and gentle, at times even a bit timid. She can be found a lot with Arjuna, the youngest calf in our herd, who follows her around wherever she goes. It is also not a rare sight to see her close to her twin brother, Rama. Arjuna is the youngest member in our herd. He came as a big surprise as we did not expect any of our cows to give birth after Visnu Priya had her twins Rama and Shanta (You can read more about this in our description of his mother, Meera). He is a very playful young calf, so much so, that when you approach him to pet him he would rather run off and hop around you, or try to headbutt you instead. He made friends with Rama and Shanta and can often be found following them around. However, his favorite game is chasing the cats around and trying to headbutt them in the process.